Quanitiative and qualitative research methodsin each chapter. 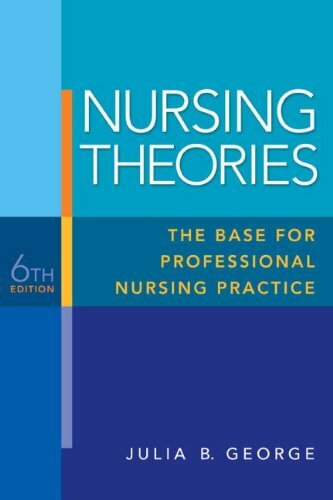 An emphasis on the use of nursing theory in clinical practice. Chapters on the work of Artinian and Conger, as well as the introduction of an interdisciplinary model.